May 28th is the day for the Indianapolis 500 and the Cheetah 500! 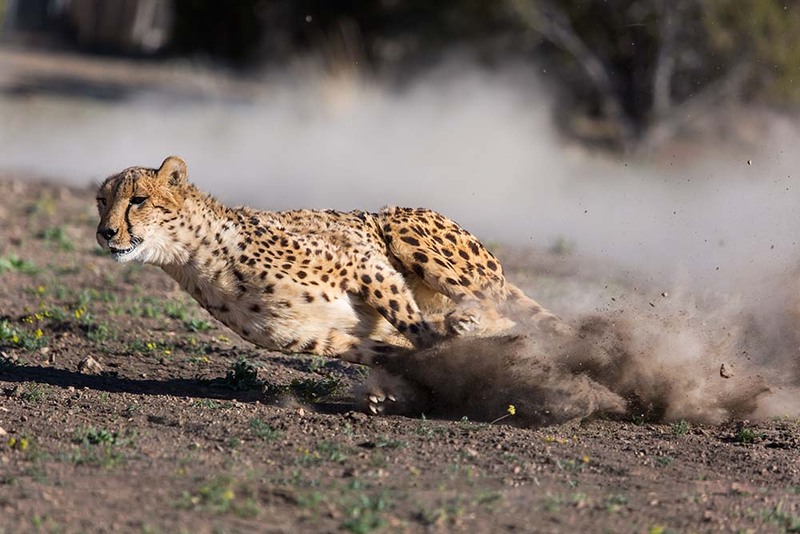 Come see the world’s fastest land mammal in action as our cheetahs run at top speeds – completely off-leash – around the Animal Ark run field! Event prices: Adults $40; Seniors $35; Children (8-16 years old) $30. Children must be at least 8 years old to attend.